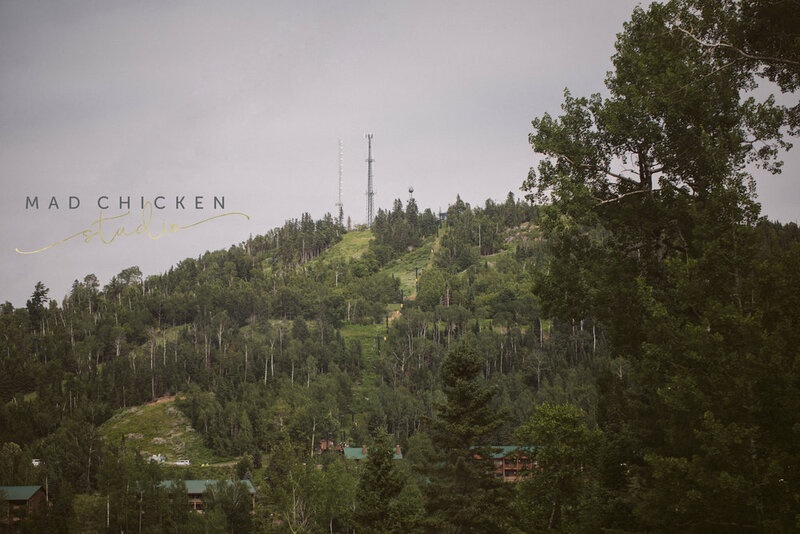 Jackie + Rob's gorgeous Summit Chalet wedding at Lutsen Mountains this summer was perfection! 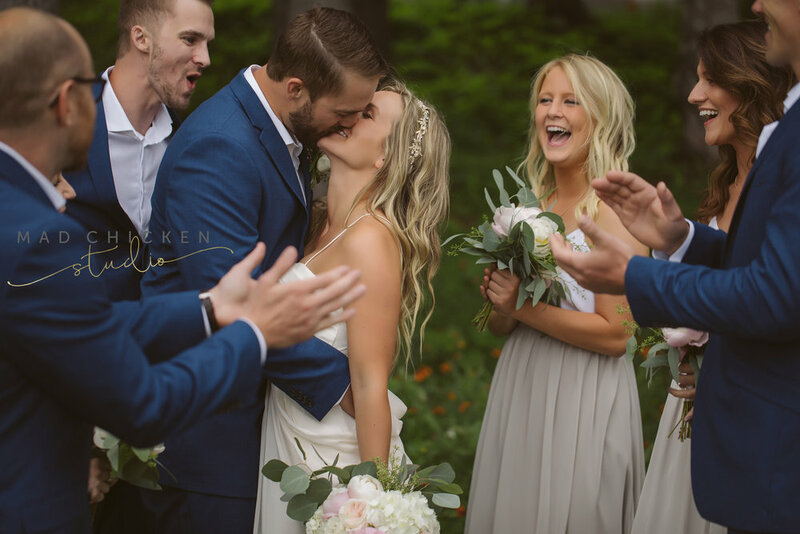 With tones of blush + white, accented with eucalyptus all around, it was effortless + romantic! 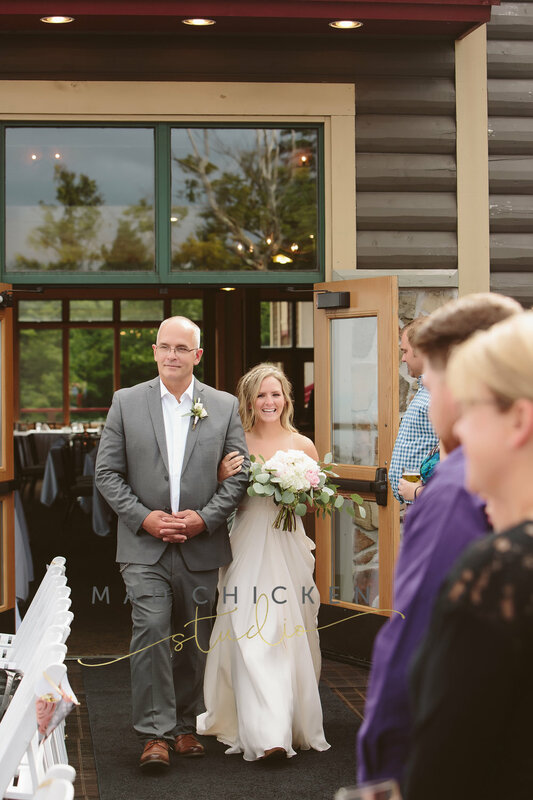 Jackie looked effortless in her bridal gown from Flutter Bridal Boutique in Minneapolis with her loose waves, she was something out of a magazine! 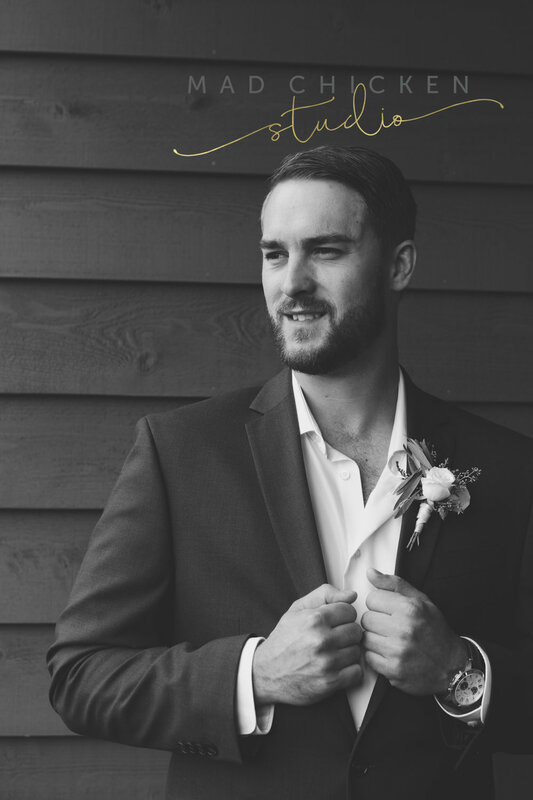 Her groom looking dapper as ever in a sapphire blue suit for a classic pop of color! Her bouquet consisting of peonies, hydrangea, + a variety of roses in white + blush tones accented by seeded + silver dollar eucalyptus! Rob's boutonniere coordinating perfectly with the subtle white spray rose + seeded eucalyptus. Simple, yet elegant! 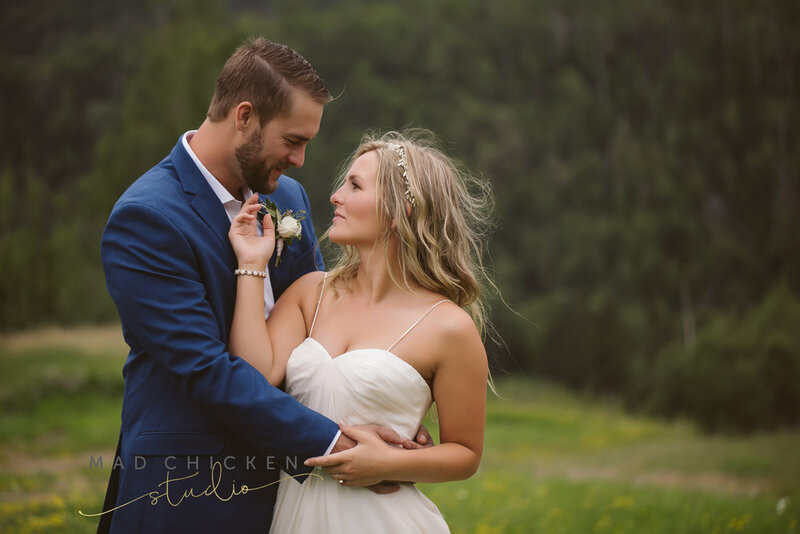 There truly is nothing better than Lutsen Mountains in the gift that is a Minnesota summer + Jackie + Rob hit the nail on the head with their wedding. 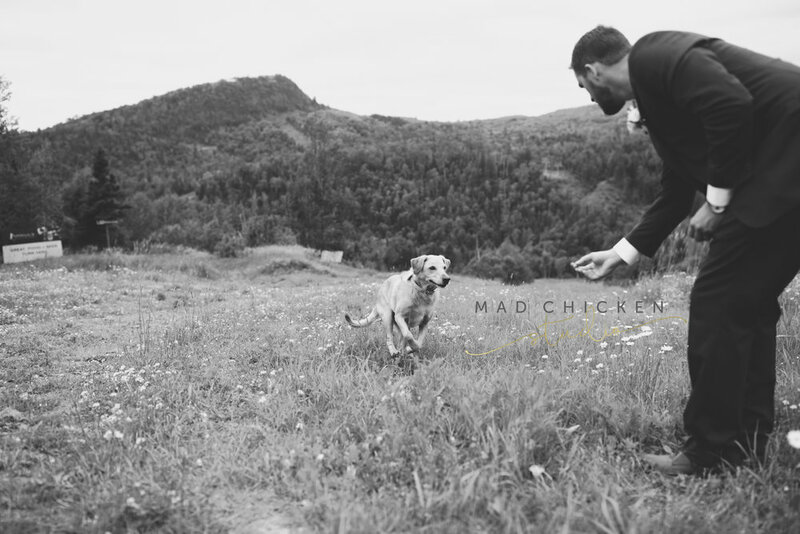 Dogs at weddings?! Sign us up! Also, since we have your attention, did you know we have wrap bouquet punch cards? We have a rewards card AND wrap bouquet gift cards which are available in a 5 or 10 week subscription for those people in your life that love the weekly bouquets!